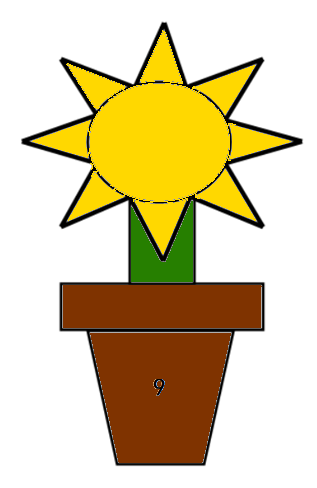 Cut out the pieces on the Flower Number Sorting Pattern worksheet and sort by the size, and then by the number. Write "My Family" on the bottom of a blank piece of paper. Have your child draw his family and correctly trace the letters "My Family". Your child will be doing this activity periodically throughout the curriculum. Write the date on the back of the picture and save the picture to compare each time. The pictures should become more detailed with time.